The next generation 4 x 4. The Extreme X8's unrivalled off-road performance and reliability make it perfect for outdoor adventurers, explorers and rural workers. 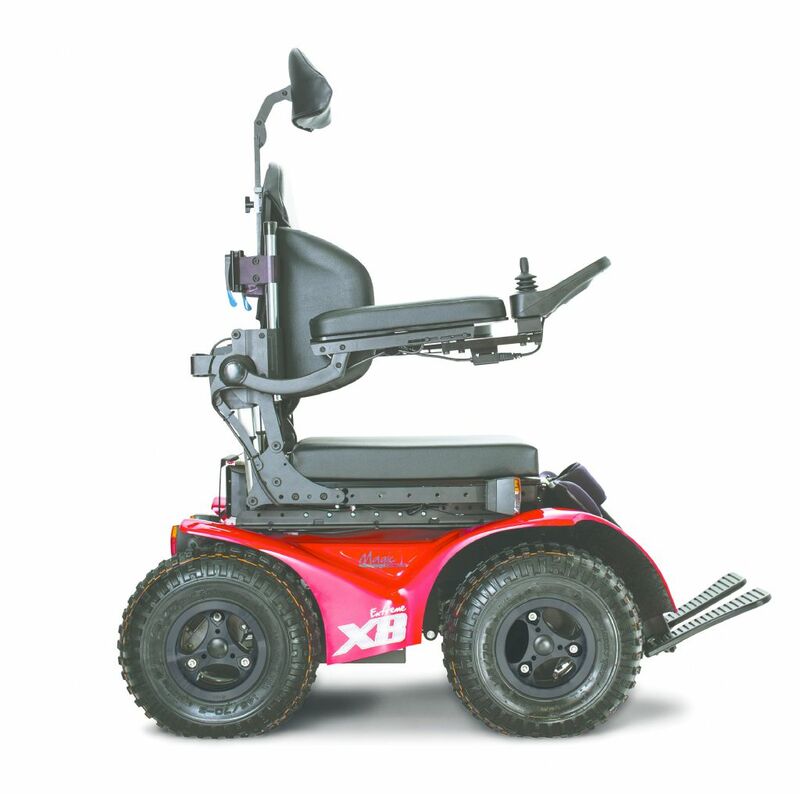 The Extreme X8 is the most compact 4WD powerchair on the market.